Our club thrives because we love training and racing together. 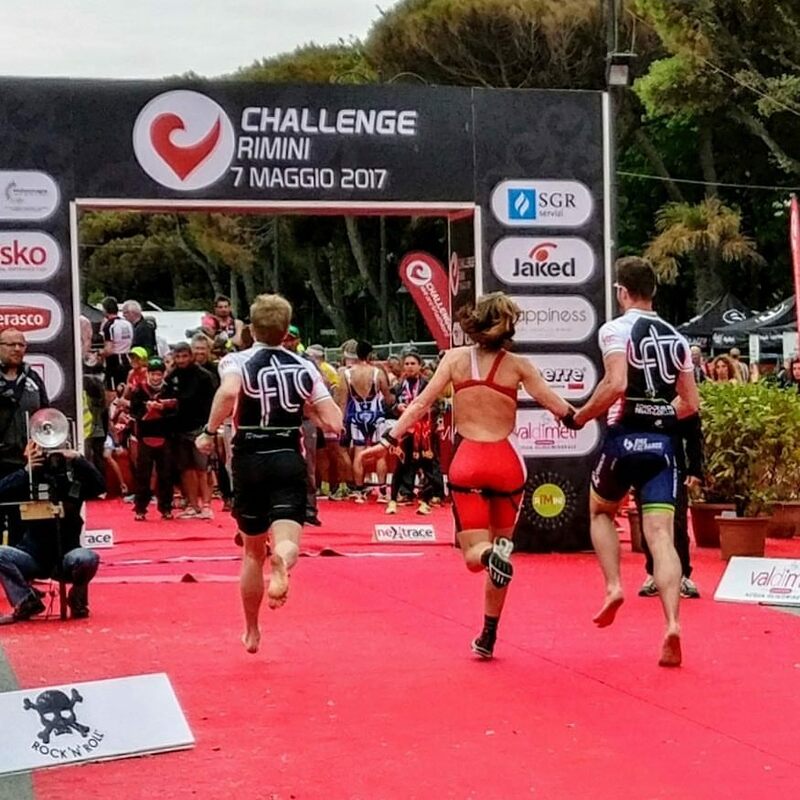 Although triathlon is essentially an individual’s sport we all gain from each other’s participation in the club, whether it is pushing each other in training, being inspired by someone else to try something new, learning from the collective experience, or just enjoying each other’s company. For each of us, the club forms an important part of our lives for different reasons, but it exists through a communal desire to share the experience of swim, bike, run. Of course there’s no obligation to race to be part of the club and many of us enjoy the socialising, support and friendship of the club without needing to race. However, for many of us, racing is an essential element of the sport and consolidation of all the hours of training we invest in. 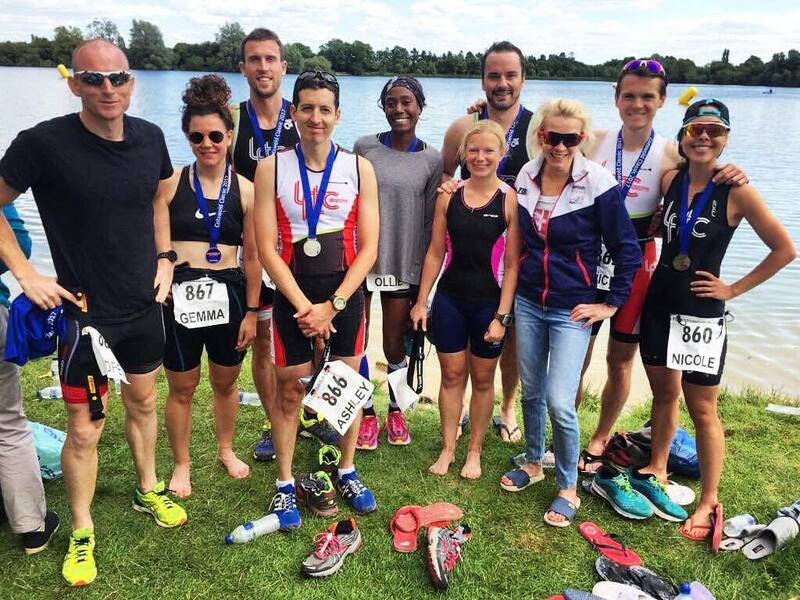 With the club Olympic Distance Championship race at North Norfolk only weeks away, and with over 30 of us taking part, I thought It would be an appropriate time drop in some reminders, tips and thoughts about racing, and in particular, racing your mates! When you turn up to a race en masse, there’s a different dynamic to turning up to an event on your own. Of course there’s more banter and excitement within a group but sometimes we can get caught up in comparing ourselves with our peers. These emotions can be particularly strong the closer we get to race day. We question ourselves: have I done enough training? What will my club mates think about my result? What happens if I come ‘last’ in the club? I’m not good enough to wear club kit. When these negative thoughts appear, remember your club mates are there to support you and you are there to support them. Everyone wants you to have a good race (even if they harbour a secret desire to fly through transition ahead of you! ), and would much rather see you race to the best of your ability. Before you get to race day, make sure you are clear in your mind what will be a successful race result for YOU. Everyone will have different race goals, will have done different training and will have levels of experience, so leave the mental stress of judging yourself against others behind and focus on what is important for you. Why are you racing? Is it for the prize money? Or are you trying to be the best that you can be? If you can race and be honest to yourself, nobody can ask anymore of you. Some of you may have been to a talk we hosted at the beginning of 2016 by Dr. Josephine Perry about goal setting in sport. One of her key take-away points was to focus on your process goals, which help achieve your performance goals, through developing techniques, strategies and individual tactics, which in turn help deliver your overall or outcome goal. Challenging outcome goals are essential for going beyond our perceived boundaries, but if we only focus on the outcome goal of winning a race or where you place relative to others, there are too many variables out of our control which may influence the final outcome. We cannot control the performance of other racers, the weather or if we get a puncture. So we are unlikely to reach our goal and feel dissatisfied if we just rely on attaining our outcome goal. Performance goals: times you would like to achieve for each discipline based on your training results. Process goals: how you achieve those performance goals e.g. 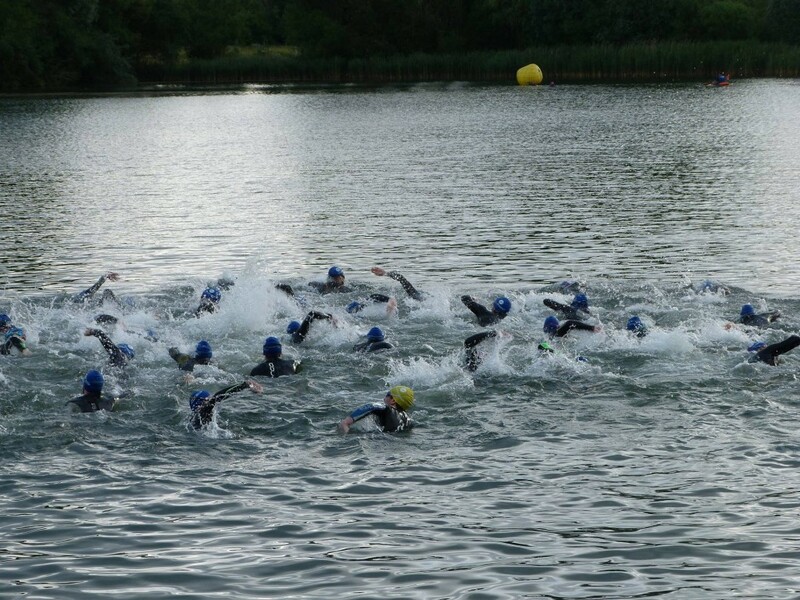 I will position myself at the edge of the field at the swim start, so I will have a better chance of finding some clear water at the start of the race. I can then manage my pace more easily throughout the swim. Performance goals are needed to provide direction for your process goals, but concentrate on your processes. Make at least one process goal for each discipline in your race, but you can apply this to all aspects of your race, including preparation, nutrition and recovery. Limit the number of goals so you can remember them all easily! Personally, I have five process goals, one each for pre-race, transition, swim, bike, and run. Remember, only control what you can control. E.g. setting a goal of “starting fast and then hanging on to some feet for the rest of the swim” is not a good process goal as it requires somebody else’s feet to be present, at the right time. You cannot control when there will be some feet, swimming at the right speed for you to hang on to! It’s okay to feel nervous before a race. In fact you should feel nervous before a race, that’s your body getting ready to do battle! All of us feel the same nerves as we’re standing on the start pontoon, even those seasoned racers. The difference is in how we manage them. Once you acknowledge that everyone is feeling the same nerves, embrace it. Use it as a sign your body is ready to go, quiet any last doubts that creep in and focus in on your process goals that will guide your through the race. Doing this is hard! Your emotions and instincts are powerful and it may take more than a few races to master the voices in your head. Maybe controlling those voices can become one of your process goals. You may make the best outcome of a race to be to start with a confident and calm mind. Then everything else that happens in the rest of the race is a bonus. You are in control of yourself, so control what you can control. Finally, support your team mates. 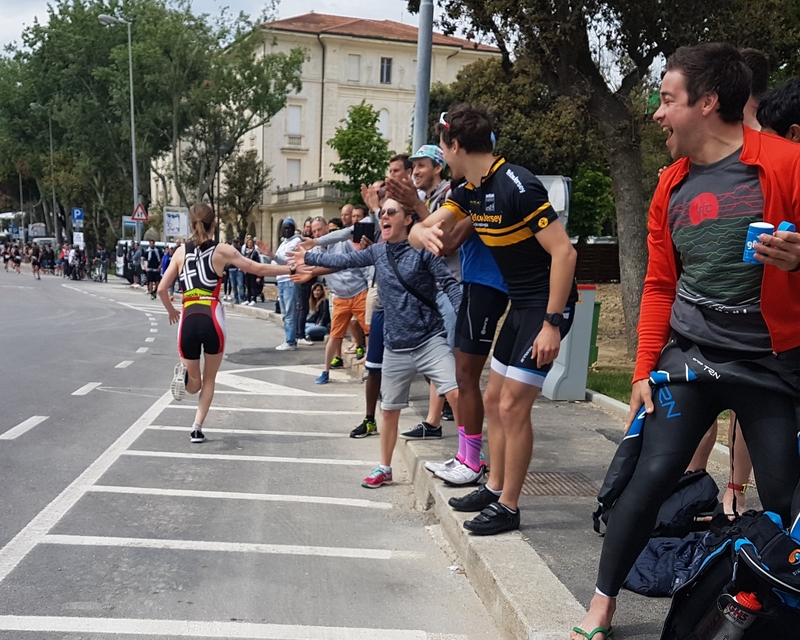 Whether it’s talking through the race the night before, calming nerves on the start line, or pulling each other along out on the course, give your club mates a gee up, cheer, nod or high five! You’ve got your own special support crew around you for the whole event so give as much as you get from your club mates. The camaraderie and optimism of the club is what keeps us going, so race hard, have fun and be proud to wear LFTC kit.